> This may have been discussed previously but just in case it has not. > almost all the bells and whistles you would expect on a dual band handi. >  Since it is always on you can not use the scan function. > sound from the speaker. 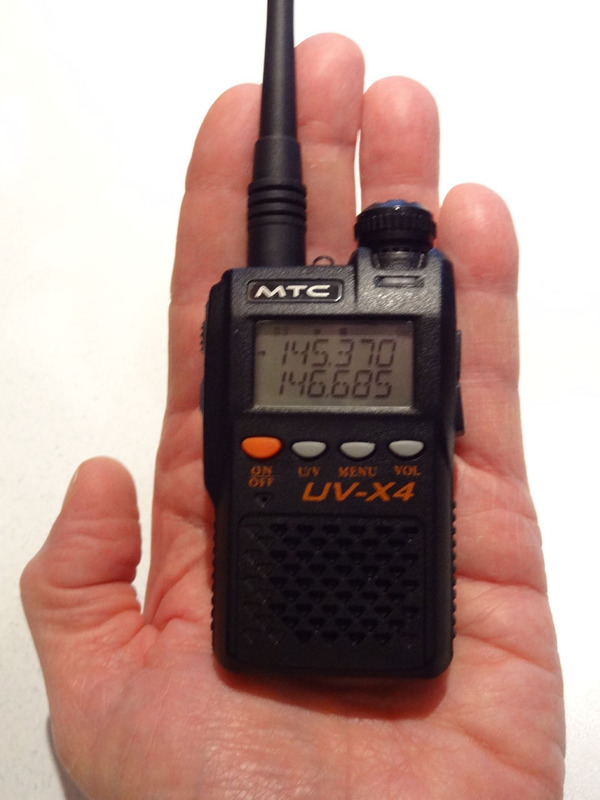 > go with a very compact low cost full duplex portable FM station.